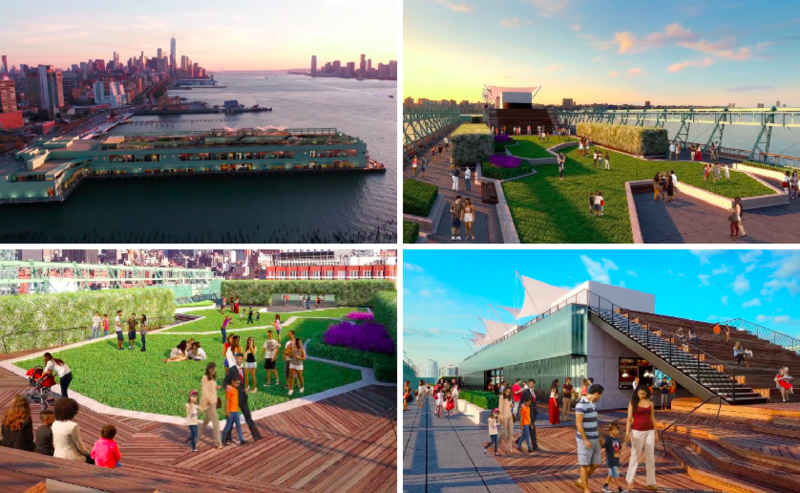 Update 4/2/19: City Winery is moving to Hudson River Park’s Pier 57, Crain’s reported on Monday. The music venue joins other retail and food vendors planned for the pier, which is currently undergoing a $380 million transformation from a former maritime port into a modern mixed-use development, with Google as its primary tenant. Entertainment venue City Winery has found a new home not far from its current Varick Street location. The founder of the company, Michael Dorf, plans on revealing the exact spot next month and told Crain’s the new location is just a “three-minute Uber or Citi Bike ride” from the present Hudson Square space, which will close this summer. Dorf has been forced to relocate his business to allow for the construction of a new ABC and WABC News headquarters. Last July, the Walt Disney Company announced plans to move its operations from the Upper West Side to Hudson Square. The media giant purchased the rights to develop Trinity Church’s property at 4 Hudson Square for $650 million under a 99-year agreement, with the intention of building a new ABC headquarters. With the sale of the building, City Winery was told they had to relocate from its space, where it has been situated for over a decade. As 6sqft reported last month, Dorf is suing Trinity Church, seeking $2 million in damages for “misleading” information. According to Dorf, Trinity Real Estate strongly recommended City Winery renovate its second floor and rooftop to increase the value for potential developers. Dorf agreed to update and lease the space on the condition the business would recover the $2.3 million investment through a rent abatement. Although Trinity Church offered City Winery an extended lease to give the business time to recover costs, Dorf said he was informed of the sale and the plans to demolish the building, during the middle of construction. “Trinity Church has done nothing to show good faith and common decency in their business practices, which is shocking based on their reputation,” Dorf told 6sqft last month in an email. Trinity is moving to drop the suit. 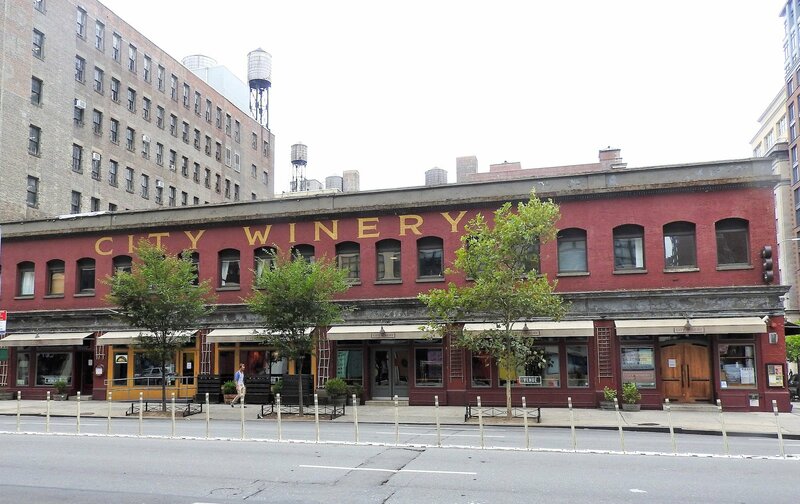 City Winery is closing its Varick Street venue on July 31. But Dorf told Crain’s the new West Side location, which is larger than the existing spot, will not be able to open until the beginning of next year.